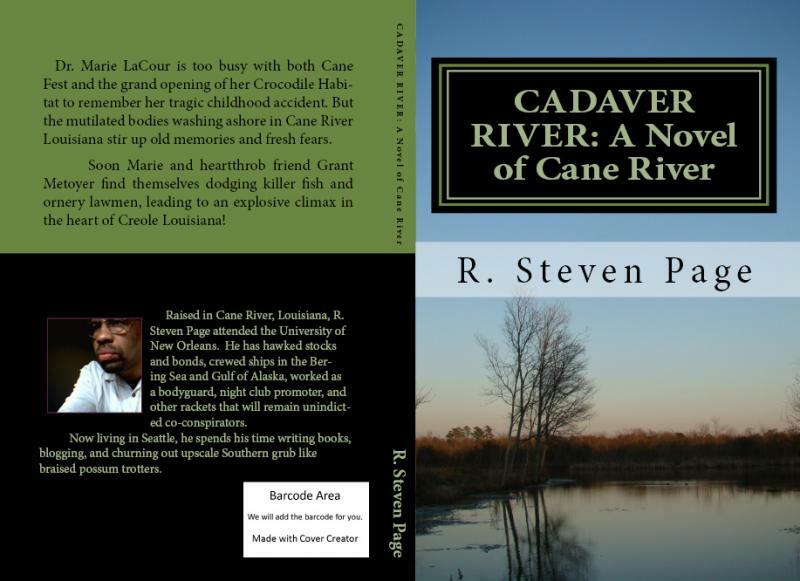 The Cane River Trading Company, Inc.
Portions of Cane River Louisiana is part of the National Park Service. The architecture and landscapes of the Cane River region are enchantingly “Creole”. Louisiana's Regional Folklife Program is a cooperative endeavor between Louisiana universities and the Louisiana Folklife Program within the Division of the Arts. The primary goal of the program is to provide in-depth documentation of Louisiana's folk traditions and to facilitate its appropriate use by the public and cultural tourism. Copyright 2009 The Cane River Trading Company, Inc.. All rights reserved.